Owning a new phone on one hand is delight, while on the other hand, it is pretty painful. But, when you have made up your mind to switch from an iPhone to an Android model, you have to deal with it irrespective of the fact that it is a hectic task. Look, without the important data, a phone is a dead body! Now, here lies a million dollar question – how to transfer data from iPhone to android? Well, the question does not end here. With this question popping up in mind first comes a series of other questions like how to transfer contacts from iPhone to android, how to get the photos, how the documents can be transported from iPhone to android…. And the list goes on and on. Relax! When you have dr.fone – Switch at hand why worry! 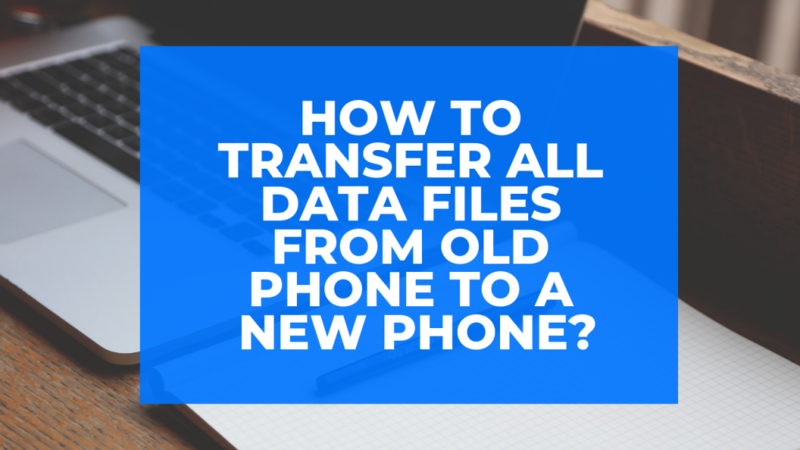 It is super easy and one of the fastest methods of transferring data from one phone to another. Be it an android device or an iPhone, everything will be done at ease! The software is extensively compatible to all brands of phones. While transferring the data dr.fone only reads and transfers the information from one device to another without rewriting anything. None of your personal informations will be leaked out neither will it be stored on any cloud. The whole process is intuitive. 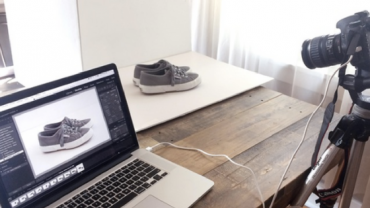 All you need to do is to download and run the program on your computer followed by connecting your devices to the computer and then selecting the data that you want to switch from one device to another. Even if you do not have a computer at hand, no problem. The data can be transmitted without it as well. The switching of one phone to another requires less than 5 minutes. Well, aren’t these reasons enough to choose dr.fone – Switch? Of course they are! Besides, the whole transferring of data from one phone to another is a step by step process altogether. Let’s dive into the steps individually. The easiest way to transfer music from one phone to another is to make use of either TouchCopy or iTunes. Download and run TouchCopy on your computer. After TouchCopy loads the music from your iPhone, move ahead to ‘Backup All’. The backed up content should be stored in a separate folder in your computer. Now connect your android device to the computer and finally drag and drop the music list. Open iTunes both in your computer and iPhone and connect both. Right click on the name of your iPhone and then click on ‘transfer purchases’. After the transfer is done, connect your android device. Use file explorer to find out the iTunes music. Then use the drag and drop policy. It is true that more than the photographs and videos, the memories that we capture are more precious to us. We simply do not want to part with them. Before you get into this transferring process, make sure that all the photos and videos are saved to your device, instead of only saving them to iCloud. This is because there are some softwares that do not have the capability to copy files and folders from iCloud. In case of TouchCopy, you have to connect your iPhone to TouchCopy first followed by clicking on the ‘Photos’ tab. Then, select ‘Copy Photos’ to copy down all images and videos on your device. Connect your android device and find the place where you have copied the files. Finally, drag and drop them in your android device. Besides, you can also make use of your computer for transporting photos and videos from iPhone to Android. Just connect you iPhone to your computer. Use file manager to open it. Select all your photos and videos from the internal storage. During this phase, you can connect your android device with the computer using a spare USB port. Finally, select, drag and drop the images and videos into your android phone. For contacts as well, you can make use of TouchCopy or iTunes. If you think them complicated, Google will make things simple for you. Go to Google contacts and step into the old version (the new version does not support importing of contacts). Click on ‘more’ and then ‘import’. Therefore, there are a number of ways with which you can transfer all data from iPhone to an android device. If you are in a mess while doing so, only recall dr.fone – Switch!